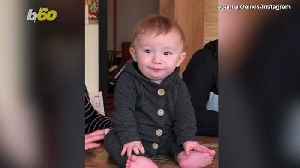 Chip and Joanna Gaines may have just realized their empire is way too big to manage, so they’ve called in some reinforcement: their crew… as in baby Crew. Buzz60's Maria Mercedes Galuppo has more. 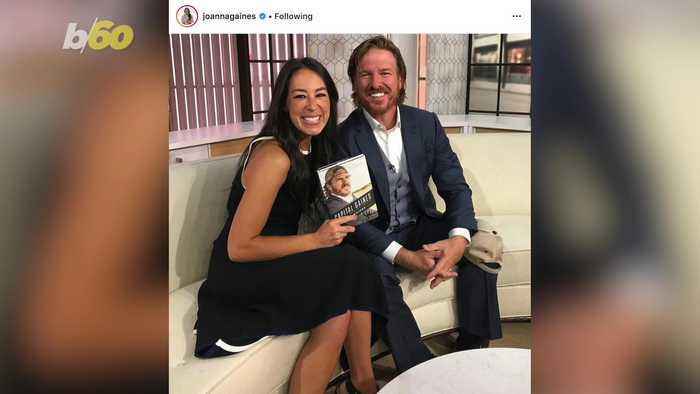 Chip and Joanna Gaines Continue To Grow Their Empire By Opening a Coffee Shop And We Like It a Latte! 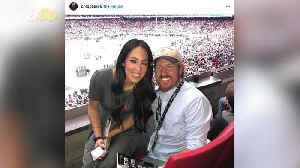 You’d think that if you were Chip and Joanna Gaines, you would take a minute to sit back and admire your empire. Buzz60's Maria Mercedes Galuppo has more.